The Gloriosa Daisy was originally developed in the 1950’s by the Burpee Seed Company. 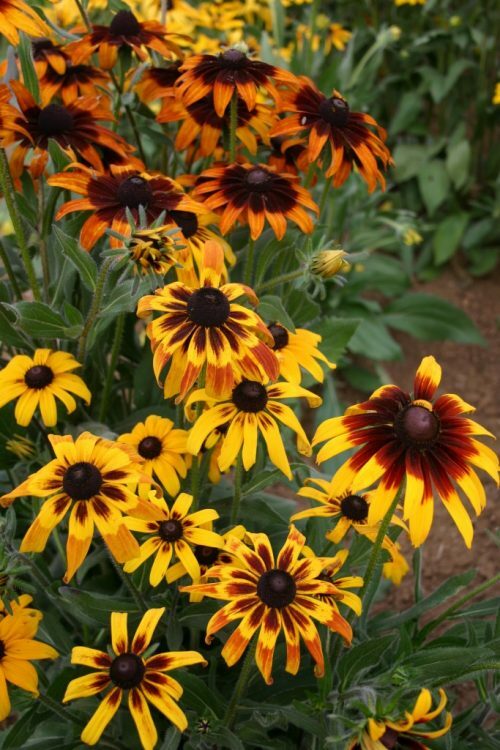 They used colchicine, a poisonous alkaloid, to shock the chromosomes of the Black-Eyed Susan (the native cultivar from which the Gloriosa Daisy was developed), thus producing this larger flower with a more vibrant depth of color. The Gloriosa Daisy is garden friendly and easy to grow. 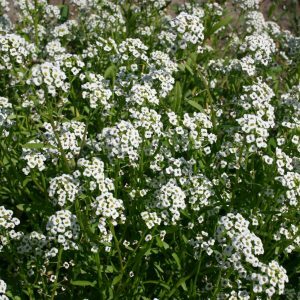 It provides a great cut flower and is a strong attractor of birds, bees and butterflies. 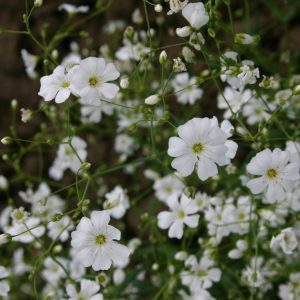 It needs to be planted in an area that receives plenty of full sun. 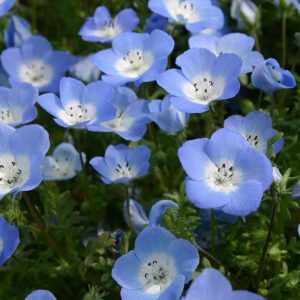 Being very drought tolerant, this flower loves heat and will grow tall without much water. If it gets too tall, it may need to be staked-up. Planting the Gloriosa Daisy in partial shade will keep it from growing to its full potential. 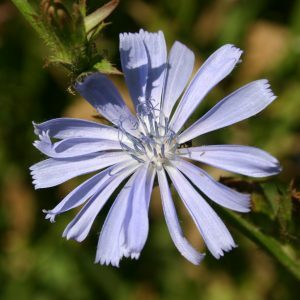 In certain growing climates this flower may act as a short-lived perennial and in zones 7-10, it can be fall planted. 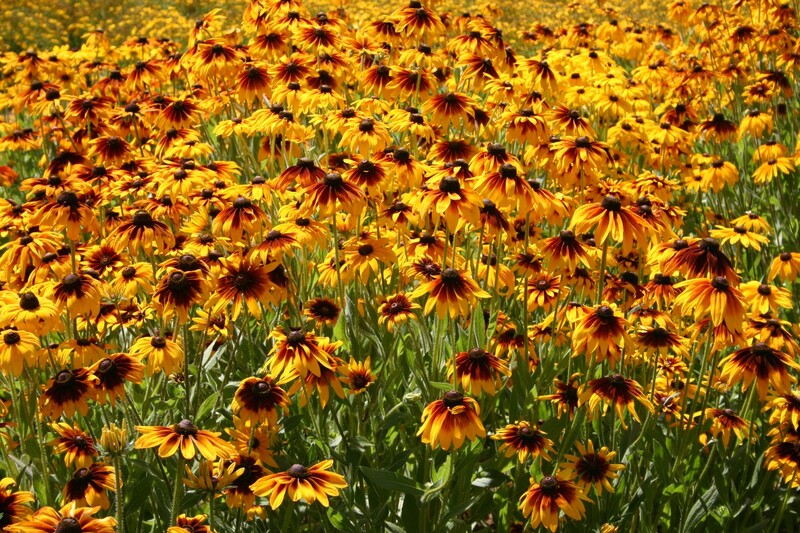 Gloriosa Daisy are a deer-resistant choice for your landscaping.